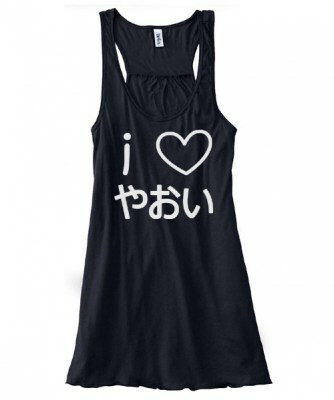 A Japanese-style smiley features on this black tank top. 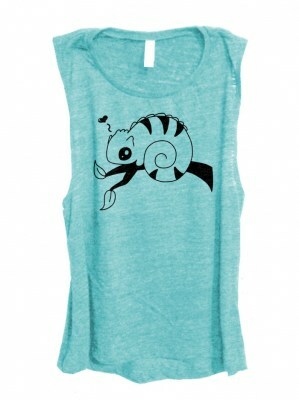 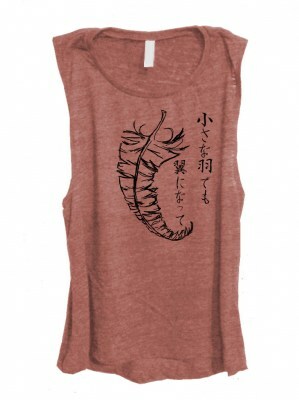 These guys style tank tops are 100% soft ribbed cotton. 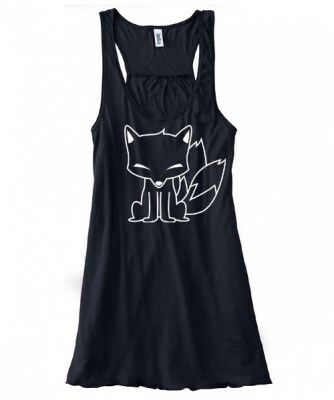 This gives you a stylish body hugging fit with a good comfortable stretch.